The Google Play Store is grown to be the top APP store for smart devices, including Smart phones and Smart TV's. At the bottom you’ll see build number. That’s your current version. At the time of this writing. The latest version is Play Store 8.0.23. 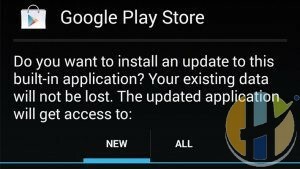 Keep in mind before attempting to update that you are sure your version of Android is compatible with the latest store version, though this shouldn’t really be a problem unless you are rocking a super ancient version of Android like Gingerbread — if that’s the case, time to replace your phone! Only download Google Play Store APKs from trusted sources. Downloading from untrustworthy sources may be that the APK been tampered with which is bad news. You’ll want an APK that is signed by Google. You can download it on your device or your computer. 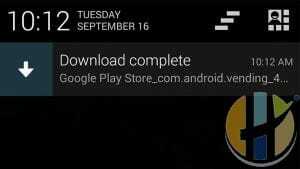 At the time of writing, you can download Google Play Store with the latest version (8.x) right here. 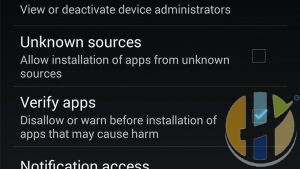 The Unknown Sources setting has been a part of Android for ages. When disabled, it prevents users from installing applications from anywhere aside from the Google Play Store. It’s a measure that is in place by default and you’ll have to enable the setting in order to install an APK. 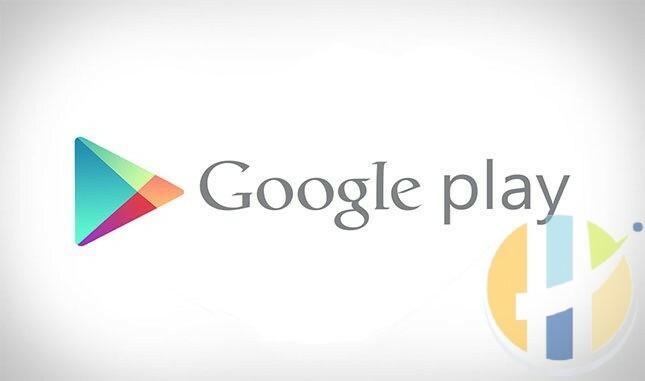 You now know how to download Google Play Store to ensure you have the latest version. This method will work on almost any Android device, Android BOX or KODI BOX, but there may be slight variances depending on your Android version and OEM. If you have any extra issues, Leave comments below and will respond to it as soon as I review it or just use the contact page above and I will be able to help you. How do I download the Acetv apk on firestick? this is not exactly the right article for this type of question is it ? i dont think it will work for firestick because of amazon added loads of restrictions.